Nah, the car came from Bathurst. The previous owner purchased it stock last November so it hasn't been around for long. 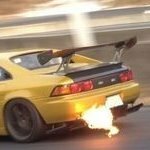 Has a Tomei arms turbo, cat back exhaust, fmic & intake so goes pretty good for a daily. 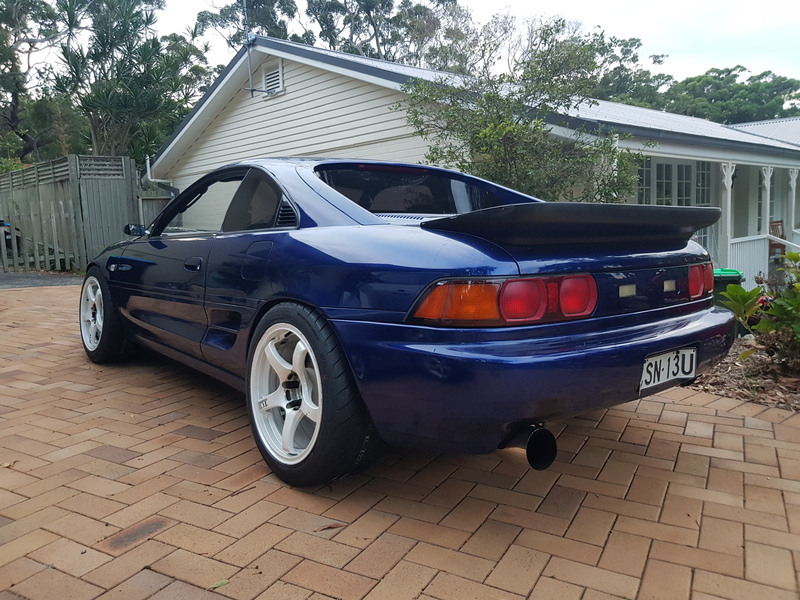 Hawk HP+ pads arrived today & centering rings yesterday so time to get the Mr2 onto stands again. Well I'm bad at updating this. Wilhelm Raceworks front kit is in. Much better than the Sonic Boom RCA and Cusco camber top. Hawk HP+ front pads in, much nicer than Intima SR with the Delta V R32 front kit. Hux Racing Hybrid Racing shifter is in, but I don't recommend buying one. Its not worth the wait and price tag. 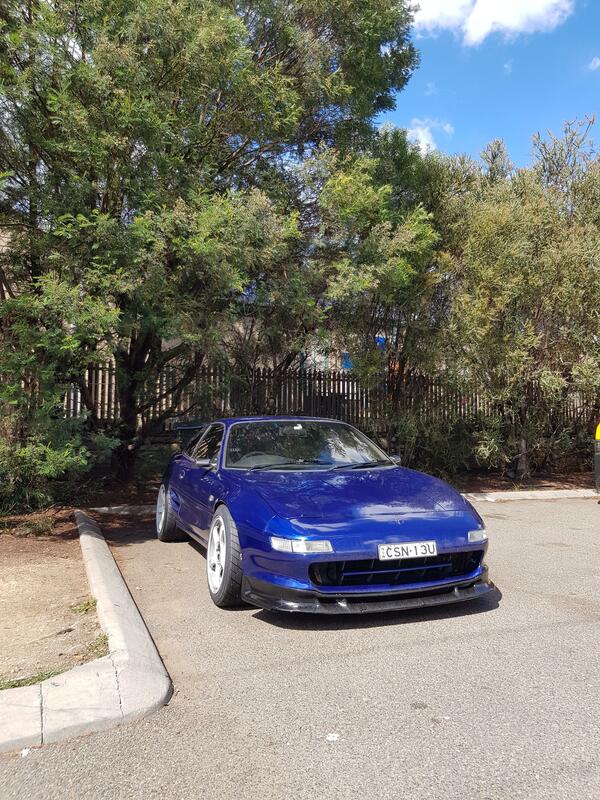 I did a Wakefield day a week or so ago and the car ran flawless besides the coilovers need a rebuild badly the car was so unstable at corners. The shifter sucked also. I did like 8 laps total all day and 2 hot laps. I did a 1:13.3 again but times aren't concerning me currently. I really lost the point that its suppose to be fun and you're suppose to enjoy it. So now I'm trying to enjoy my cars for what they are, not what they could or should be. 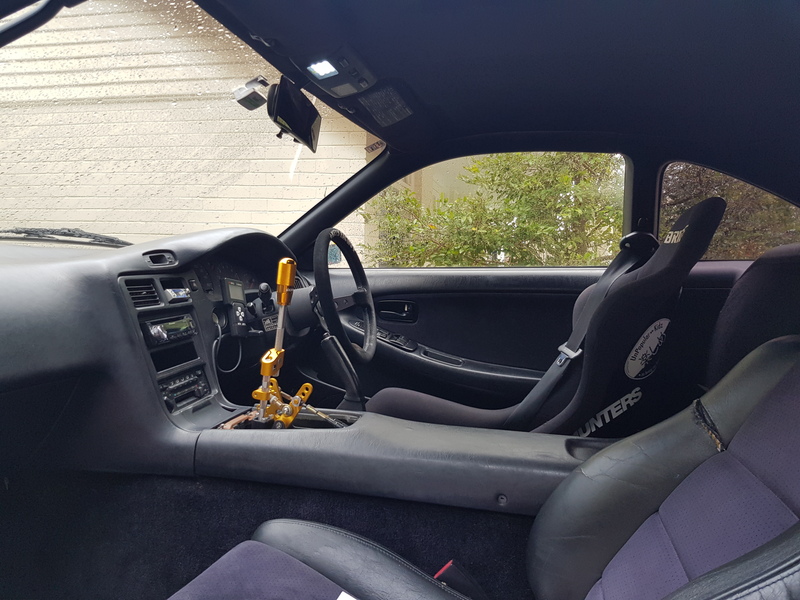 I have a 6 point Cusco roll cage in a container currently so i'll have that in soon. The Advan TCII are only temporary until I get my BBS RK010 back from powdercoating. Current setup is 17x8.5 +0 225/45R17F, 17x9.5 +24 255/40R17R Hankook RS4. 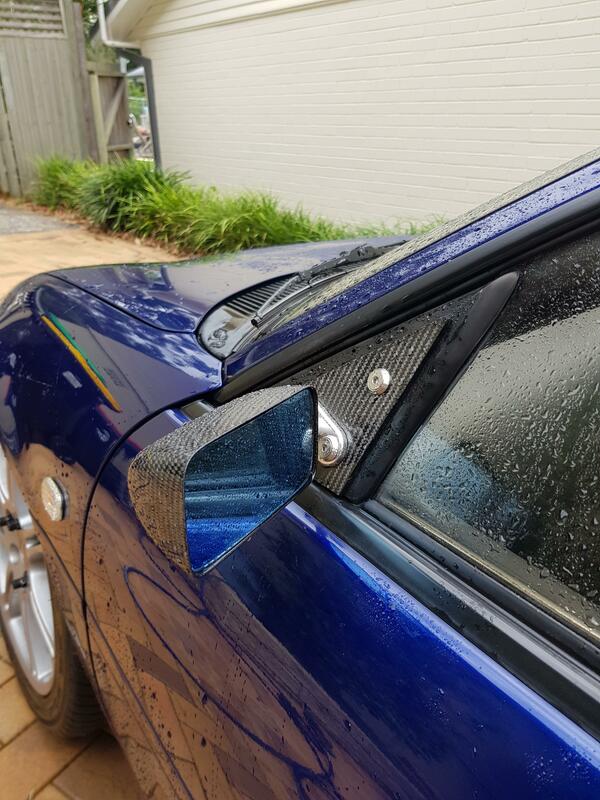 Yes the front has some insane fitment issues, my guards are hammered out about 30mm and the inside it hammered to hell and thats still not enough. I bought Ganadors for it but they looked meh. 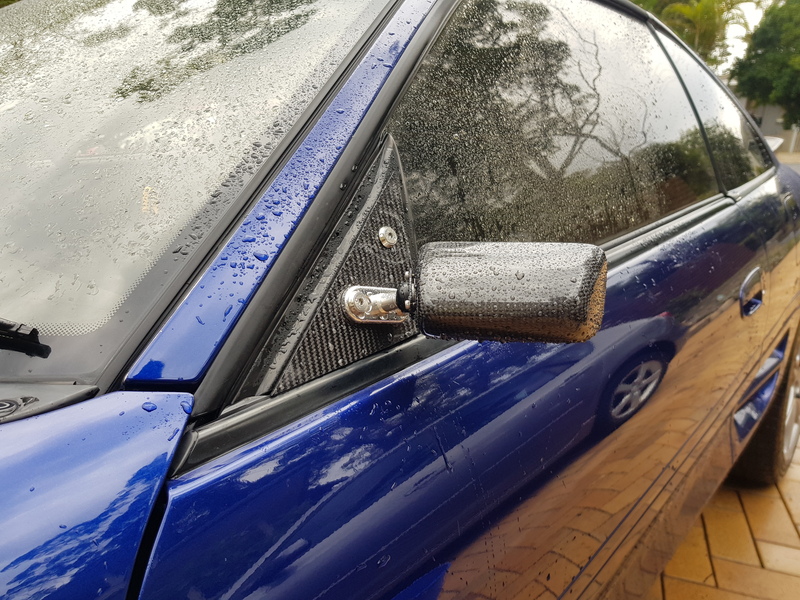 So I made my own mirrors using M Racing carbon blue lense convex mirrors on a carbon base. Once I get the Ab Flug flares on and finally find a front bumper I like i'll get the car painted again. BBS need flares as the rear will be 18x10 +23 with a 275/35R18. I still am looking for a bonnet or bonnet vent then i'll cut the reo and put in my new Fenix rad and Mishimoto fans. 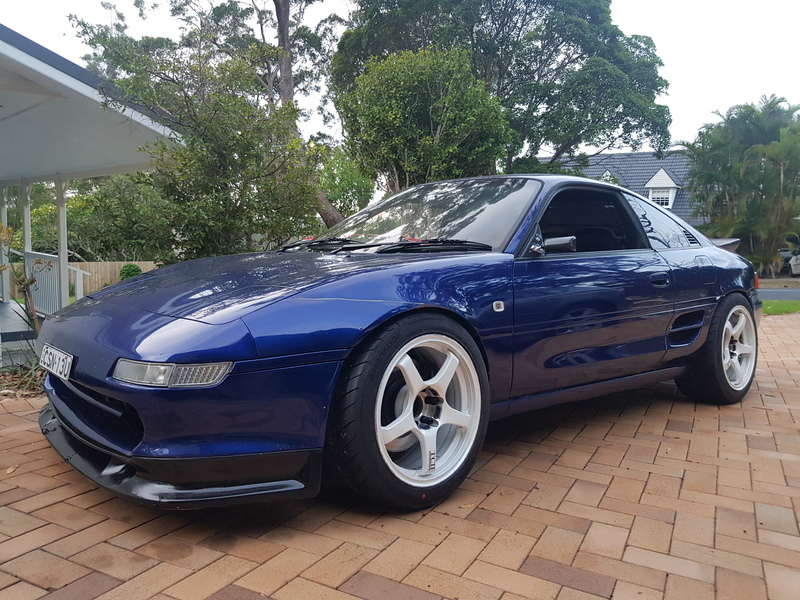 I want to do a forwards tilt setup as well so air will go through the front to nothing besides the rad and brakes once I get a splitter. I'll do all that at the same time I do a new bumper etc. I have lots of plans in my head haha. 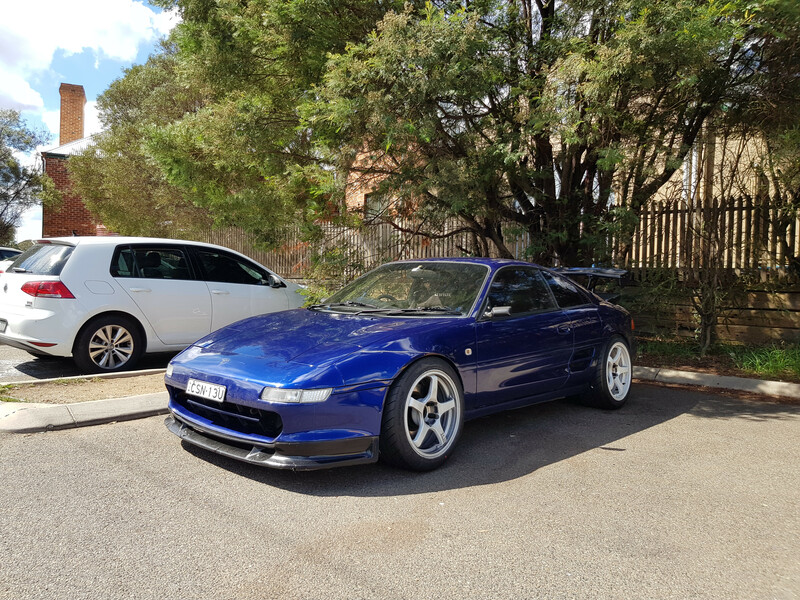 I sold my JZX100 as it was a boring weekend car now having a company car again. So I got something fun and cheapish. 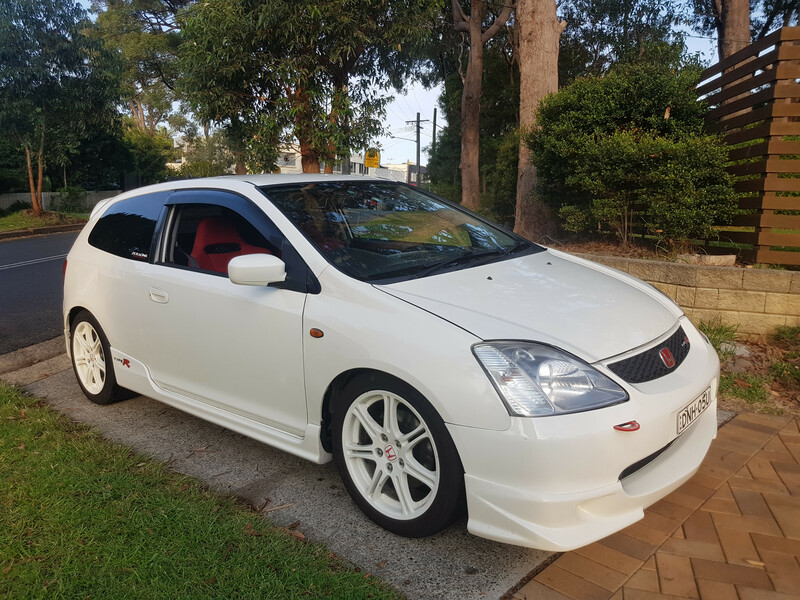 I picked up the cheapest EP3 I could find, Bilstein coilovers, steering kit, all suspension arms, PBS race pads and some other things and boy is it fun, I love it. Not as good as a Mx5 but a lot more practical and no leaky soft top. Thanks for the feedback on the shifter. Pretty sure there would have been a few people looking at it. What was the issue with it? It really just doesn't give the right feel to justify the price tag. Even after I adjusted it about 10 times to the point where it does get 100% engagement both forwards and backwards it still fails to engage like OEM at high rpm. My main issue was the same as everyone else with the standard style shifter that 3rd downshift to 2nd was pretty trash. Sometimes it feels like you're banging the gears really well but it really just isn't working out. I'm going to stick it out for a bit longer and see if I can get it to play ball but safe to say I'm over buying products from Hux Racing. I should also note the Hux Racing Rx8 rear bbk kit comes incomplete and will not work with a OEM Rx8 323mm rotor without a rotor centering ring that they fail to provide in the complete kit. That and the kit doesn't even come with the socket head hardware required to fit them properly. I had the kit done then had to remove it and buy new OEM rotors to get the car actually moving again.